What is the process when I contact you with an idea of building work? We will ask for a brief overview of the building work you’re thinking about with timescales. Let you know if we are in a position to quote for the building work. Then we will help you develop your ideas with our experience and knowledge. If you want to take things forward (Quote) we will ask you for your name, address and contact details. Arrange a visit to discuss and advise further. What do you do after the visit? 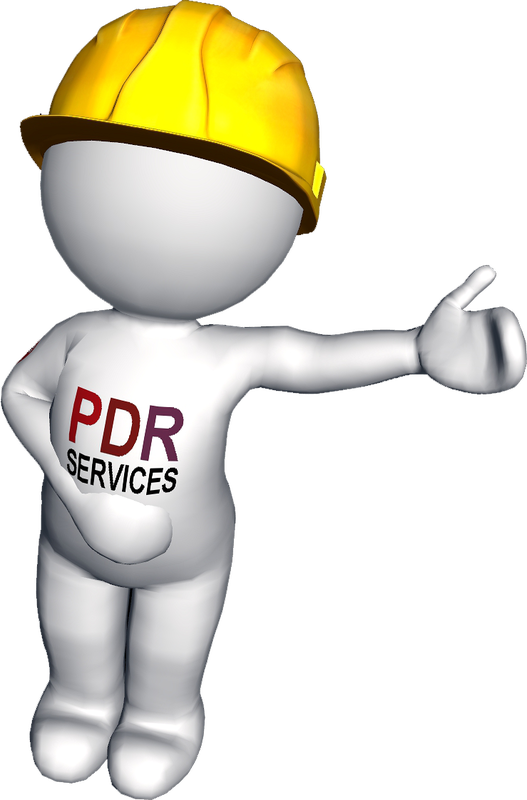 Send by email a detailed building quote with options if necessary within a reasonable timescale. I have received the building quote but would like to clarify some points? We are happy to answer any questions generated from the building quote. I like the building quote and want to go ahead with the work? We will advise you if a deposit is required for any ordered items within the building quote. Clarify the start and finish times/dates. For larger works a programme plan will be prepared and emailed in due course. Rubbish disposal is always detailed within the building quote. Please Note: There is an assumption made that water and electric will be freely available, if this is not the case you must advise us before accepting the building quote. Please Note: There is an assumption made that if you are in a residents only parking zone you will provide any necessary permit for the duration of the work. If this is not the case you must advise us before accepting the building quote. What do I need to know while you’re doing the work? Materials on-site are the responsibility of the customer. We always use dust sheets in your home and tidy-up before we leave. We have full public liability insurance to give you peace of mind if the unexpected happens during the work. Our cover is £5 million for public liability insurance. 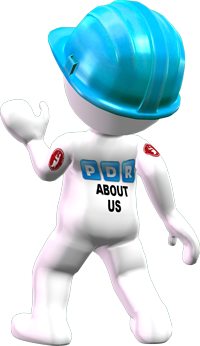 P D R Services workmanship carries a 12 month guarantee for your peace of mind. All supplied materials and products are covered by full manufacturer’s warranties. This is always a possibility, but we work hard to understand our customers needs and we are clear in our communication of the process so this helps to reduce the risk of things going wrong. You have finished the work what happens now? 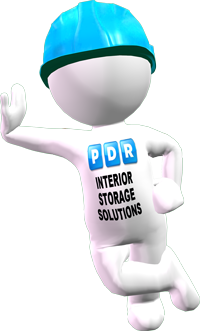 We have a 15 mile radius of Peterborough so we can maintain the quality of our services. Can you tell me your hours of work? 8:00 and 16:00 Monday to Friday. Other times by arrangement only. Yes as necessary, an example a Gas Safe engineer to connect the gas cooker hob in your new fitted kitchen.